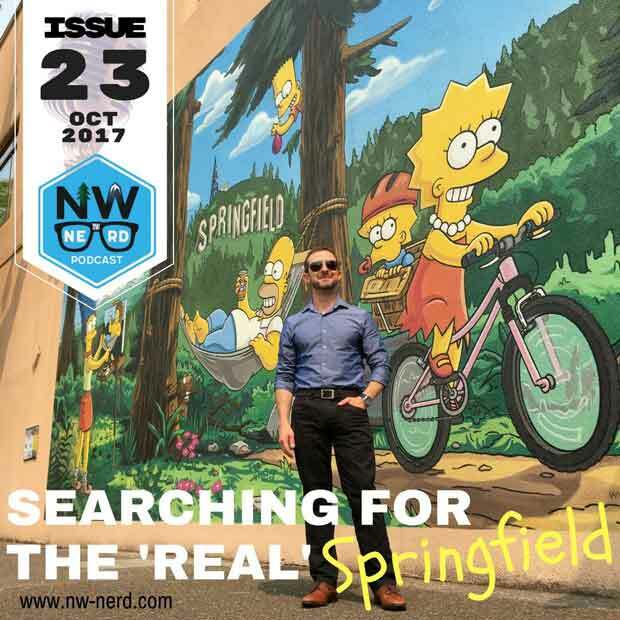 NW Nerd is a podcast with feature stories on geeky interests, as well as talk on current and past issues within fandom and pop culture. Urban legends linger throughout the Northwest where Simpsons creator Matt Groening grew up and went to college. Were pieces of Oregon included in the iconic show? What is history and what is folklore on this NW NERD feature. Also, an interview with actress Michelle Harrison from The Flash. She opens up about her Puyallup roots and reveals what she did to raise money for acting school. 2:00 -- Space Race: Should pop culture inform what we name spaceships, moon bases? 8:10 -- Twitter: Is it toxic or helpful?